I recently traveled to Fiji and for the first time I felt great wearing a bikini. And because I’m a health coach of course I was going to use my success story to market my business. However I was so mindful of how I would use this before and after picture because although my intention is to inspire you, many women (especially mothers) may look at my achievement and not feel particularly inspired by it at all. Truth be told, in the past I’ve looked at before and after photos and felt quite the opposite of inspired. A lot of the time I’ve felt envy followed by frustration. So if you are somebody who feels like they are living in their ‘before’ and you would love to have an ‘after’ then I want to make sure you know these 3 secrets that are not often shared, about what it may take to get your ‘after’. The truth is I really value aesthetics and looks. Some might say that’s superficial and because of what “some might say”, in the past I’ve tried to change that truth about me to fit what is more socially acceptable. But in reality, looks are what drive a lot of my behaviours. Before you start to develop an opinion about that let me share this with you. When we value something highly, like the way I value my appearance, it usually comes from a void in our past, usually from our childhood. For example, growing up I was overweight and was often teased about it. Through an experience I had when I was 12 which involved my best friend and a boy, I had created a belief that if people were to like me I’d be based on looks first and then my personality. So from that point onwards, I looked for ways to fill that void. So why do you want to improve your health? What void are you trying to fill? Here’s a clue, it’s probably from your childhood. Make it your mission to find out what your top 3 highest values are in your life and create links to how achieving your health goals will serve them. When I talk about values most people think of things like integrity, and honesty, trustworthiness and other such ideals. And I used to think the same way until I read a book by a man named Dr John De Martini. De Martini suggests that our true values reflect the driving force that shapes our perceptions, decisions, actions and feelings. In the past sharing with you that one of my top 3 highest values is looks and aesthetics would not have been likely because I would have been afraid of your judgement. But now I know that our judgments really come from social idealisms that we either learn from our family or parents or our teachers as we were growing up. Once I understood that, I began to see that my achievements were showing me that I will only be motivated and disciplined towards things that serve my highest values. Here are my other 2 values. So you can be sure, that everyday, I will try to find ways to support my top 3 values. The reason why I achieve my health goals is because I have seen that it supports the value I have for looks and aesthetics. I have also created many many links to how my health supports my son’s life and wellbeing. And I have created links to how health increases my confidence which supports my other value of connecting with people effortlessly. If you aren’t being true to yourself, and you don’t know what your top 3 values are, then how can you create links to how being healthy will serve them. So what do you value? Here are some clues. What do you always have time for? What do you spend your money on? And what do you prioritise? If you’re still with me, then here is the last one. Find out whether you are motivated by the fear of loss, or by the possibility of what you stand to gain. Most people are driven by the fear of loss rather than what they have to gain. 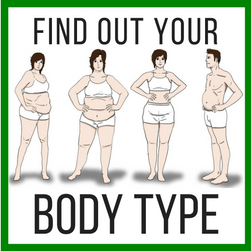 To find out whether this is true for you, ask yourself this question. Are you motivated by deadlines or the possibility of a promotion? If you answered the former then you’re like me. Totally motivated by the fear of loss. And I 100% use that knowledge to my advantage. You may not truly want to achieve your health goals. And you might think that’s crazy, but it is possible that it is serving your values in some way to be unhealthy. Here’s how you can know. Write a list of 50 consequences or 50 benefits, to how achieving your ‘before and after’ is going to affect your highest values. When I started my list here were some of mine. When my energy is low I don’t have the patience to think about what’s going on for orly emotionally. Which is big for a toddler. You see at a subconscious level we really do know that there are consequences for both our actions and also our inaction. But often the fear of failure and what that might mean, causes us to not address or want to think about what the real consequences are to the things that truly matter. And as a result we live averagely, getting average results. Yesterday I had a conversation with a friend of ours who came to me about some concerning blood results. He said that he knew eventually he was going to get diabetes and he had resigned to the fact. He believed it was the price he had to pay for his behaviour towards food. However, upon further conversation he realised that he didn’t really know what the consequences were of diabetes. Therefore he had created a scenario where he couldn’t truly know how having diabetes could affect his highest values which are his kids, his business and sport. The fear of failure is very real for everybody. But I believe this is the difference to whether we are motivated to take action, or stay in inaction for fear of failure. In that moment a person has the choice to stay ignorant to the consequences, or to seek them out and bring them into awareness. And that’s really the purpose of creating a list of consequences. 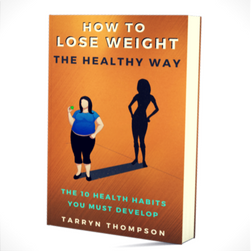 If your health goals continue to evade you, then I would suggest your unhealthiness is serving your values in some way which may be worth exploring if you really would like a different result. Once my friend started to make the links, of course he became motivated to avoid diabetes because whether we’re aware of it or not, we will always try to find ways to have our values be met. So what are the consequences to your highest values? If these 3 secrets have hit some home truths for you, I’m glad. To your success, and your epic before and after. 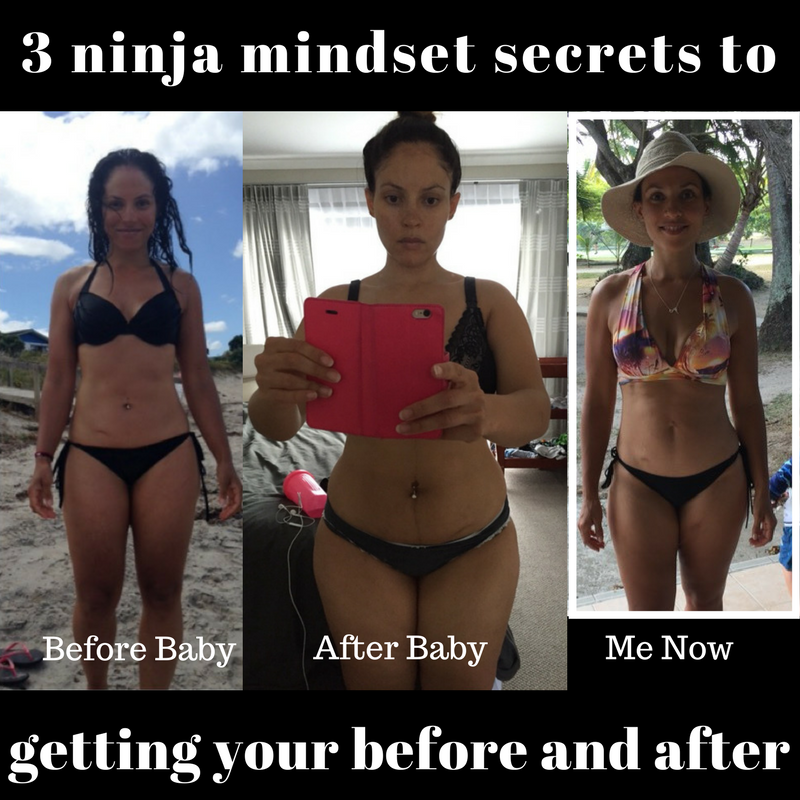 No Comments to "3 ninja mindset secrets to getting your own before and after"